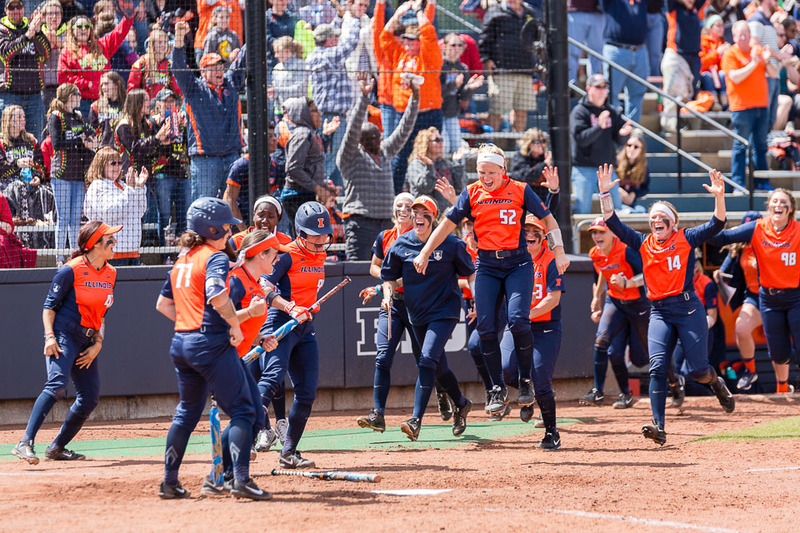 The Illinois softball team runs out to celebrate Nicole Evans breaking the school home run record against Ohio State at Eichelberger Field on Saturday, May 6. 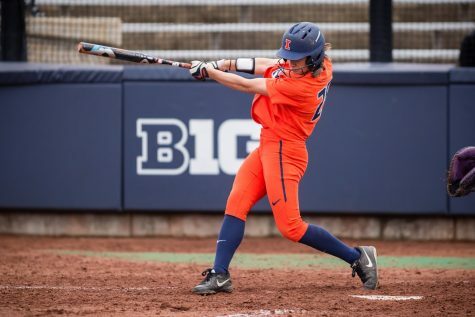 Nicole Evans became one of, if not, the best power hitters in Illinois softball history when she broke the all-time home run record in Illinois’ weekend series against Ohio State. It was not enough, however, to propel the team to a series victory against the Buckeyes. Ohio State started the series off with a bang when junior Taylor White hit a grand slam in the first inning of Game One to give the Buckeyes the early advantage. An RBI-double the following inning increased their lead to five. The Illini cut the deficit to three in the third when sophomore Stephanie Abello hit an RBI-double to left-center field. Ohio State put the game out of reach in the sixth frame, adding two more runs to its score to grab a 7-2 lead. 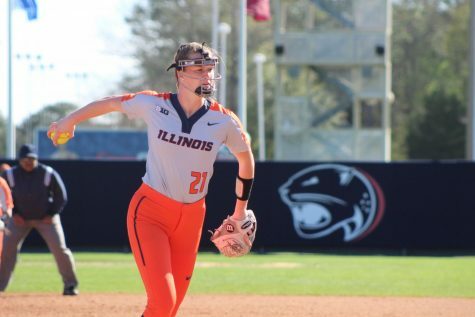 The Illini tried to rally in the bottom of the seventh, scoring two runs in the inning off a wild pitch and a groundout but still came up short. 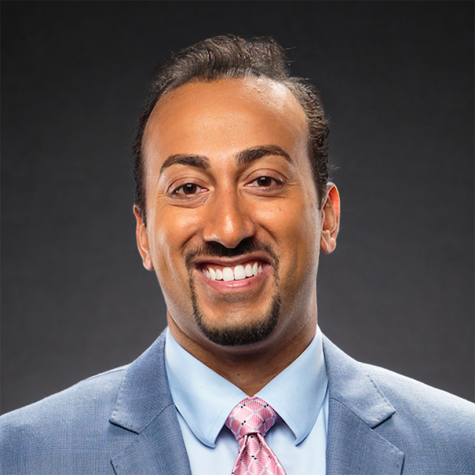 Much like Wednesday’s game against Northwestern, Illinois’ defense made costly errors, committing four in the game. 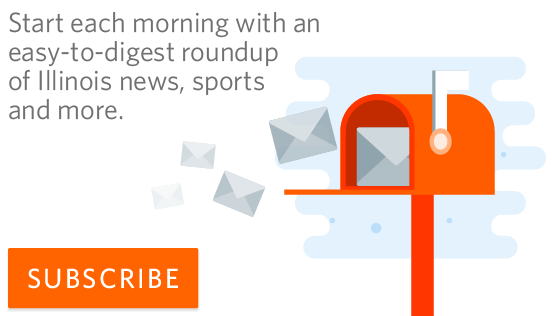 Friday’s game made that five-straight losses for the Illini. 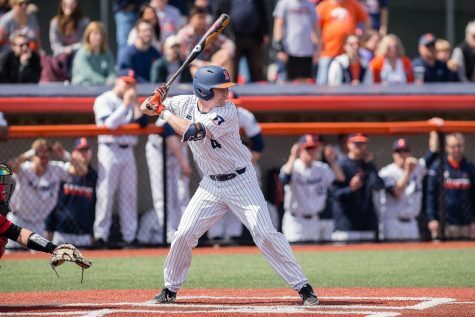 The Illini ended the losing streak the following game on Senior Day at Eichelberger Field, defeating the Buckeyes, 11-6. 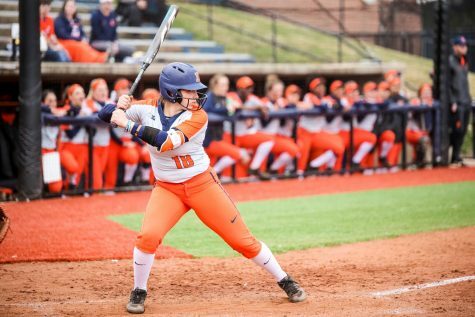 Illinois came out with hot bats in Game Two of the series, getting six runs in the first inning, highlighted by RBI-singles from senior Ruby Rivera and junior Annie Fleming. Ohio State did get a run in the first inning but were already facing a five-run deficit after one. 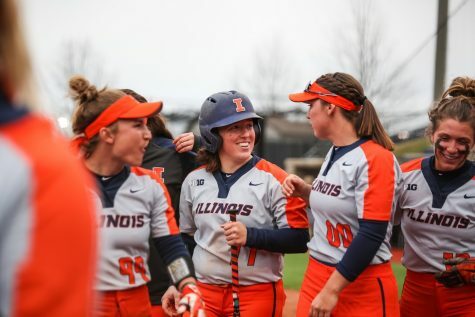 Evans then made history in the fifth inning, hitting her 52nd career home run to make her the all-time leader in Illinois softball history. 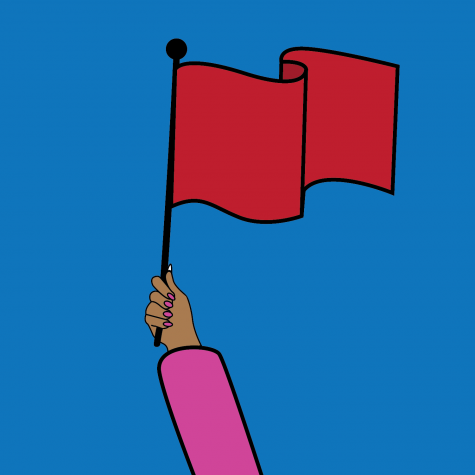 She knew it was going out when it came off the bat. Sophomore Stephanie Abello then followed up Evans’ historic hit with one of her own to right field, her 12th home run of the season. 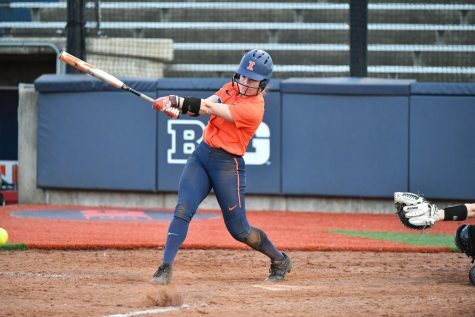 The Buckeyes responded the next inning with three runs of their own, but a three-run sixth inning for the Illini put the game out of reach for Ohio State. 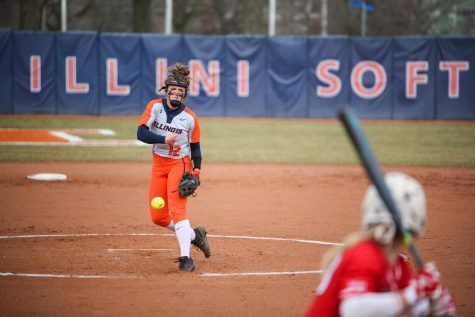 Senior pitcher Breanna Wonderly picked up her 19th win of the season, and even though it was not her cleanest outing, getting the win on Senior Day still meant a lot. 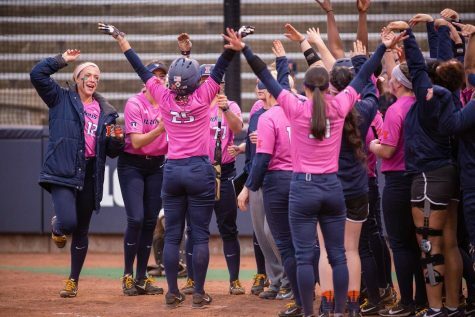 The rubber match went in the favor of Ohio State on Sunday after sophomore Lillian Piper hit a home run in the top of the seventh inning to give her team the 3-2 victory and the series win. 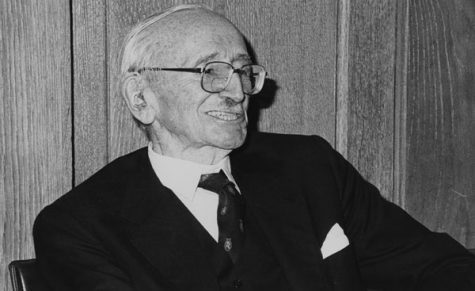 The game didn’t follow the pattern of the previous ones with the contest being low-scoring. 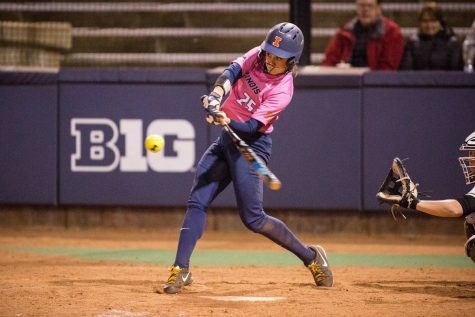 Ohio State scored the first two runs in the contest after getting back-to-back RBI-singles in the third inning, but Illinois responded quickly with a RBI-double from Rivera to make the Buckeyes lead one. Junior Maddi Doane then tied things up in the fourth with a RBI-double to right-center field. 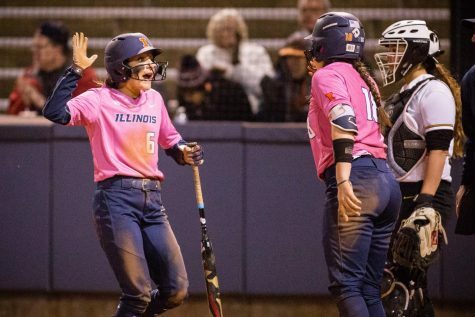 After Piper’s home run, however, the Illini could not get anything going when it mattered most in the seventh inning, resulting in the Buckeyes victory. 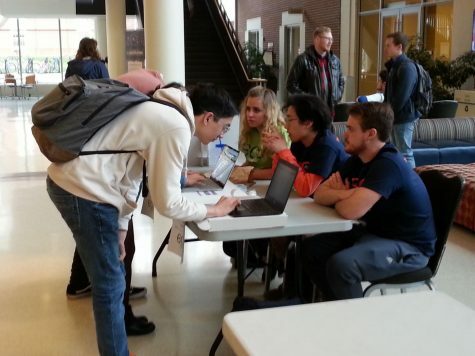 Despite dropping the series, Illinois will have a first-round bye heading into the Big Ten tournament and will be entering postseason play with a 36-17 overall record and a 14-8 record in conference play.